I follow you via GFC:allibrary. I love making cards, too! 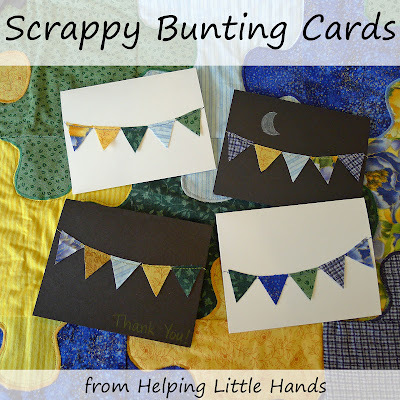 If you want to make your own scrappy bunting cards, you can find the tutorial here. 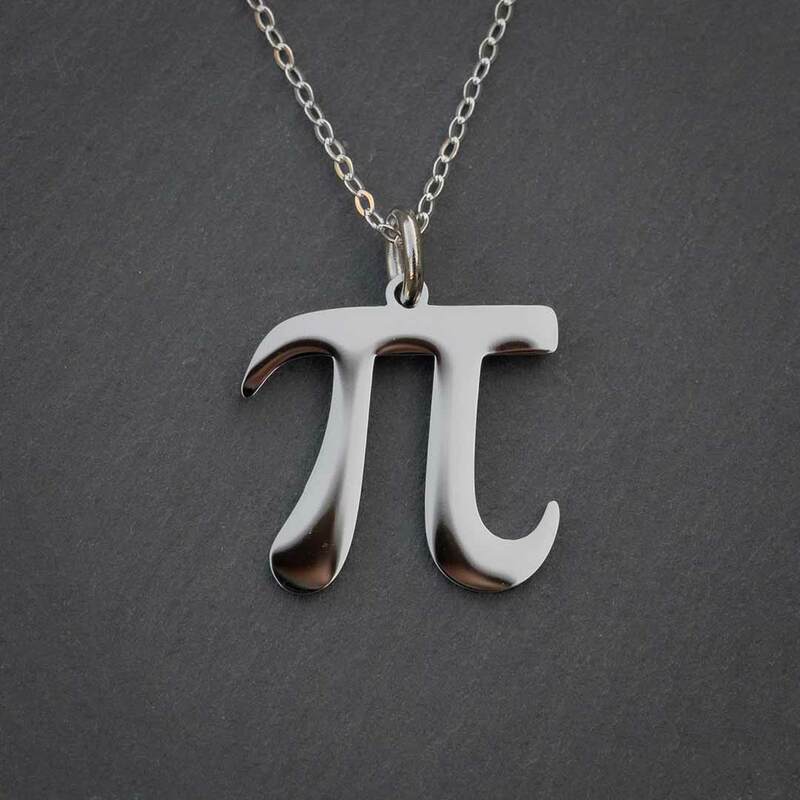 Also, don't forget to go here to enter for a chance to win your own Digits of Pi necklace from Boutique Academia. It's open until midnight March 5th, 2012 and there are three really easy ways to enter.